The issue of doping in sport was once of interest only to aficionados of elite sports. Nowadays, it is a matter of intense public scrutiny that spans the worlds of health, medicine, sports, politics, technology, and beyond. 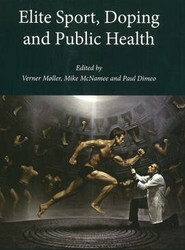 This title illustrates how the issue of doping has evolved beyond the world of elite sport into an arena of public health. Between 1347 and 1352 an unknown and deadly disease, only much later known as the Black Death, swept across Europe, leaving an estimated 30-50 per cent of the population dead. 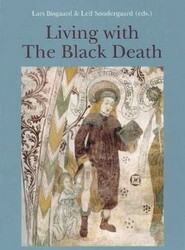 This book deals with plague, particularly in Northern Europe, in various aspects: epidemiology, pattern of dispersion, demography, social consequences, and religious impact. An investigation of the distribution of health care in Danish population. 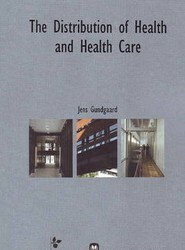 It intends to analyse income-related inequality in health and health care in Funen County, Denmark 2000 and 2001.